Over the past year, the medical complex has continuously received new funding and opened new facilities. Below are a few of the 2012 grants and openings. We will all be sleeping better with the help of a new Neurological Sleep Medicine Center. 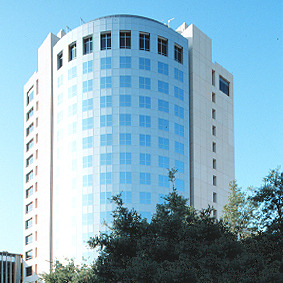 This new center is part of the Institute for Rehabilitation and Research at Memorial Hermann Hospital. The aim of this new center is to find solutions and treatments for sleeping disorders and neurological diseases related to sleeping. Currently in the United States, more than 40 million people suffer from sleeping problems. In fact, some sleeping problems are so severe that they can lead to diabetes, depression and heart disease. In the future, with the help of the sleep center, we might all be able to get a good night's sleep. Doors will be kept open and four new projects will be funded at the University of Houston’s Texas Center for Learning Disabilities thanks to a new $9 million grant. 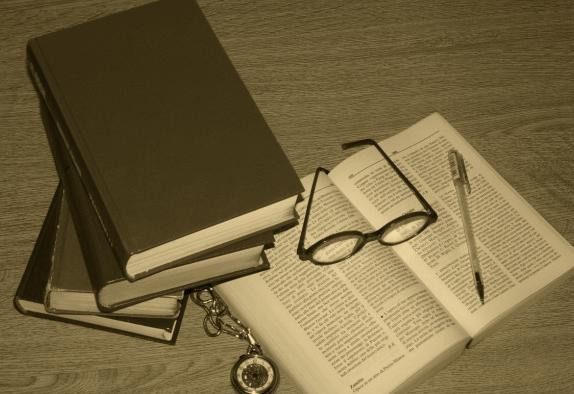 The grant was awarded by the NIH and will focus on understanding causes of neurological disease, creating early diagnostic tools and finding the solutions to adolescent reading problems. According to UH psychology professor Jack Fletcher, “The substantial number of today’s adolescents struggling with literacy presents an urgent national concern, yet little is known about reading disabilities beyond the early elementary grades.” Hopefully, with the help of this grant, we will understand better the nature of learning disabilities and be able to create a future where our children will have an easier time learning to read. The National Cancer Institute recently awarded a $11.5 million Specialized Programs of Research Excellence (SPORE) grant to the Center for Cell and Gene Therapy at Baylor College of Medicine and its two partners. 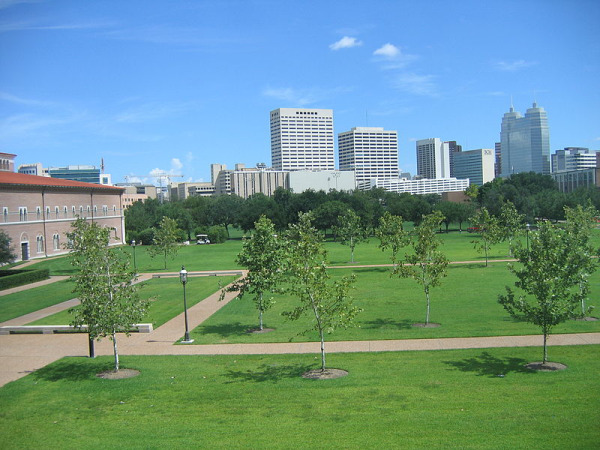 [Image to the left is of the Baylor College of Medicine.] This grant is a continuation of an earlier SPORE grant awarded in 2007. The original funds were awarded to the center to continue its research in helping the body to fight lymphoma using T-cell immunotherapies. In particular, this new SPORE grant is aimed at finding treatments for chronic lymphocytic leukemia, Hodgkin’s lymphoma and non-Hodgkin’s lymphoma. A new Neurodegeneration Consortium is in the process of forming thanks to a $25 million grant from the Robert A. and Renee E. Belfer Family Foundation of New York. The consortium is made up of Baylor College of Medicine, the University of Texas MD Anderson Cancer Center and the Massachusetts Institute of Technology. The purpose of the Neurodegeneration Consortium is to find cures to Alzheimer’s and other neurodegenerative diseases. The consortium intends to look for causes of Alzheimer's other than the accumulation of amyloid beta-peptide in the brain. This research could not come at a better time given our rapidly aging population. As you can see from just a few of the above grants, the Texas Medical Center is having a great year in terms of attracting funding and opening new facilities. This world-renowned medical complex is full of life science professionals who are always looking for the newest products and technology to help advance their research and medical care. Each year, Biotechnology Calendar, Inc. produces a laboratory supply company trade show located in Houston and situated at the Texas Medical Center. 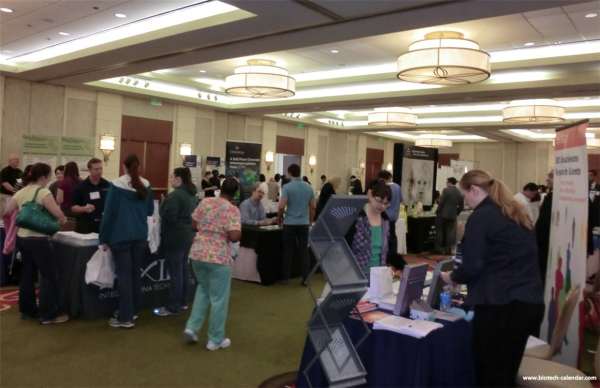 At last years event, we attracted 426 scientists to Biotechnology Calendar, Inc.’s, Houston BioResearch Product Faire™ Show. The event attracted a diverse set of life science professionals from 54 different research buildings and 71 departments in the Texas Medical Center. Of these attendees, 124 were purchasing agents, professors and post docs, and 66 were lab managers. Biotechnology Calendar, Inc. will be on the TMC campus in Houston on February 2, 2013 to hold its 13th Annual Houston BioResearch Product Faire™ Event. We actively invite scientists from the many TMC institutions in Houston to attend and find the tools they need to insure the efficiency and accuracy of their work.